Shopping for a used Hon lateral file? 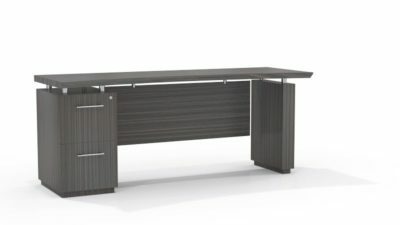 Office Liquidation has a big selection of black lateral file available in our huge Orlando office furniture warehouse. 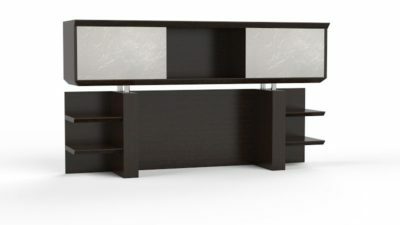 You will find the best deals on decommissioned Hon lateral file. We are Orlando’s decommissioned lateral file source. 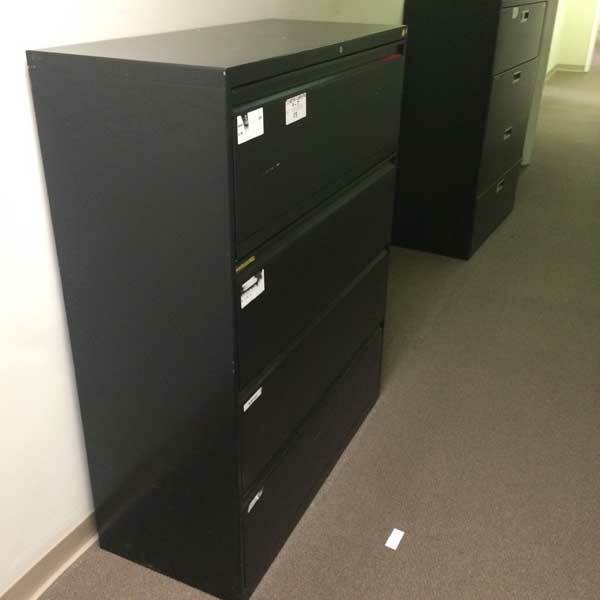 Buy pre-owned Black lateral file by Hon at Office Liquidation in Orlando. 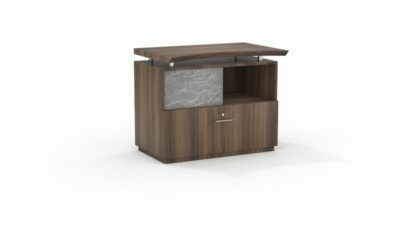 This really is a black metal four drawer lateral file cabinet from Hon that has the ability to be locked for safe keeping of your files.